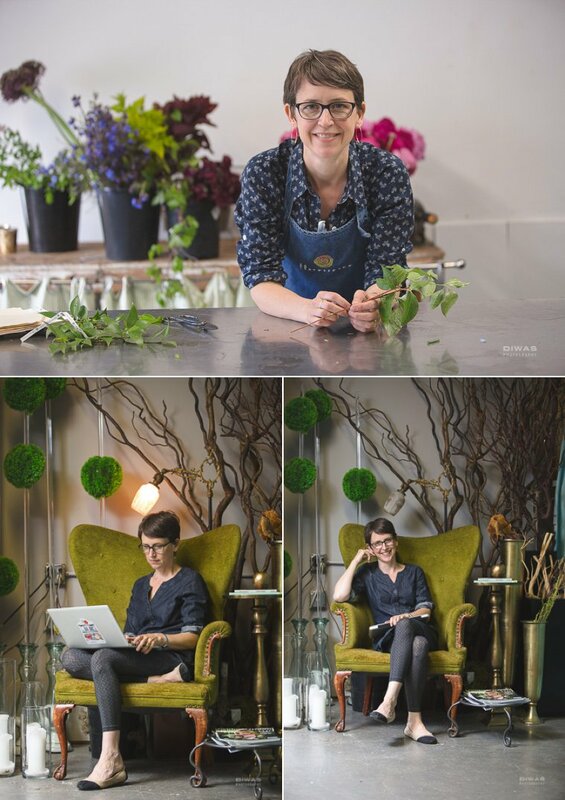 Meet the artist behind the blooms and “artfully irregular” design of Florescence. Anne is one to know and remember, her knowledge of botany, eye for design and ability to create custom installations and bouquets for weddings, events and the daily occasions is remarkable. She aims for creating nature based art, honoring the season and flow of the floral experience. 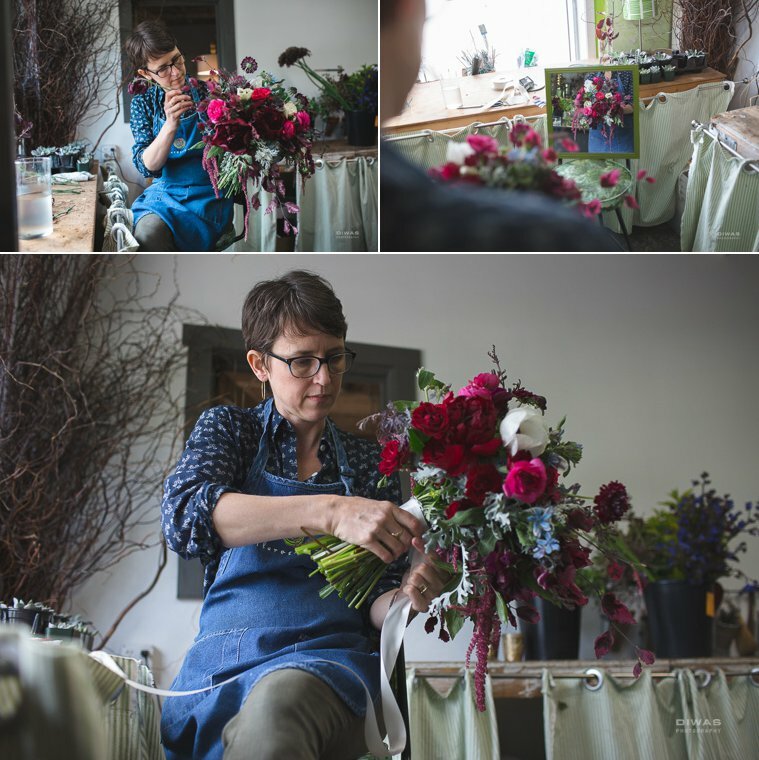 We had the opportunity to shadow Anne one afternoon as she went to the market to collect her blooms for the week, and then followed her to her Georgetown studio where we were able to witness her organize and execute her craft, and take a moment to do her client management game. Thanks, Anne, for welcoming us into your craft and studio. Your intelligence, artistry and business acumen is quite inspiring.